Sustainability, health & happiness from our families to theirs. Enriching lives in Dominican Republic. Debajo De Las Palmas- Under The Palms In Dominican Republic Inc. (UPDR) is a non-for profit organization working to enrich the lives of the children, women & families in Dominican Republic through nutrition and breastfeeding education, birth support, and supplying clothing, shoes, toys, education supplies, diapers, infant and toddler formulas, mosquito nets and much more. As time went on and our own family began to grow, I could not stop thinking about the family in Jimani. 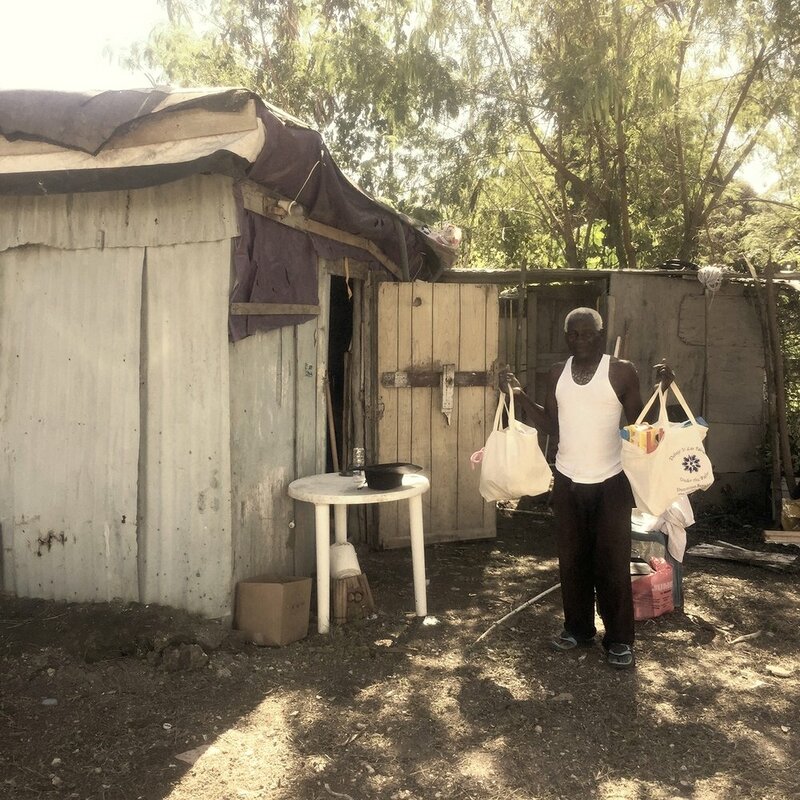 I knew one day, we would be able to help families like this one strive for a better future. 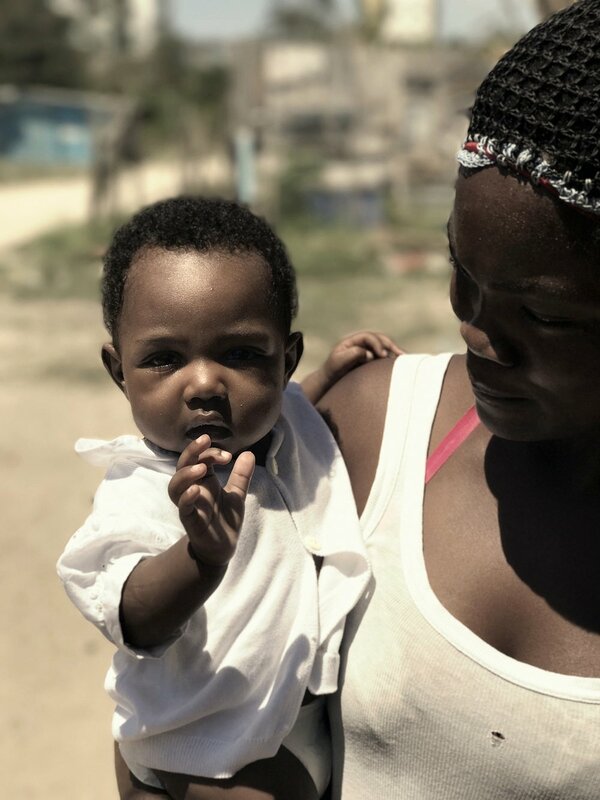 Our goal is to not only reach many, many more families in need, but to one day be able to establish a center in the southern part of Dominican Republic, close to the border of Haiti, that will provide schooling, birth support, lactation services, basic health care, as well as general community support. UPDR is committed to being kind to mother earth. To be conscious of our environmental foot print, we collect donations that are secondhand and repurpose them to provide for our children and families in need. Our daily essentials are shipped responsibly using biodegradable and reusable packaging. UPDR will reach more than 1500 children & their families by the end of 2018. UPDR has been working with orphanages in the central part of the country, Casa Rosada- a home for orphaned children living with HIV & AIDS, and Robert Reid Cabral Children’s hospital- The largest children’s hospital in the country, as well as many rural villages around the country. Sponsorships make a huge impact on our cause. Contributions go directly towards the shipping and delivery of supplies and provisions. This will ensure regular deliveries to those who desperately need it. Our individual and business sponsors are recognized on our SPONSORS page and are advertised at our events. All contributions make a difference. Sara was born in 2013 blind in one eye. 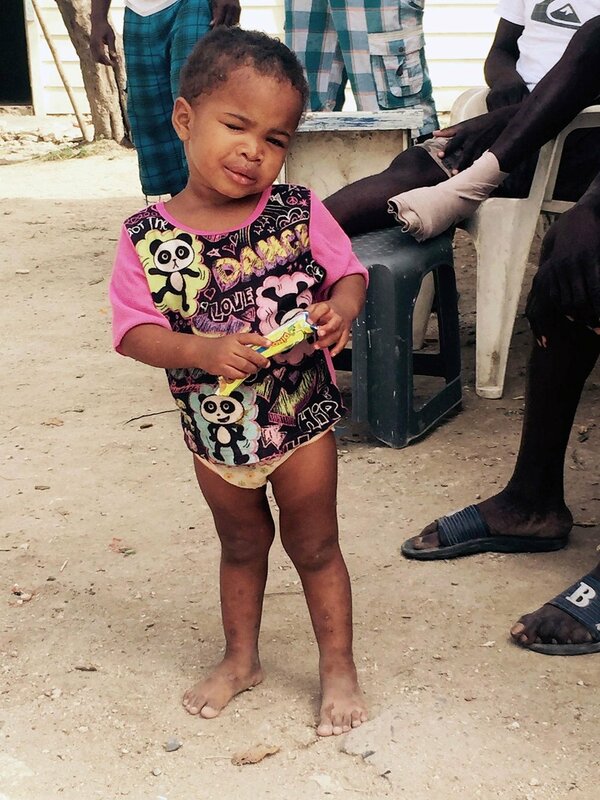 Providing Sara daily essentials such as nutrient dense foods, clothing, shoes, educational supplies, and toys will greatly increase her opportunities for a successful future despite her challenges.